There’s just something about that lazy time between Christmas and New Years that’s so perfect for pulling out a journal and reflecting on the past year. But there’s the deal: As much as I love goal setting and reflecting, I have always been awful at sticking with my goals. I’ll come up with all these big hopes and dreams for myself, but by the time March rolls around, those goals are already a distant memory, totally abandoned. Yup, I know there are plenty of us like this, which is why I wanted to take some time to chat with all my fellow big dreamers about something I’m trying this year that I think is going to make all the difference in my 2019 progress. 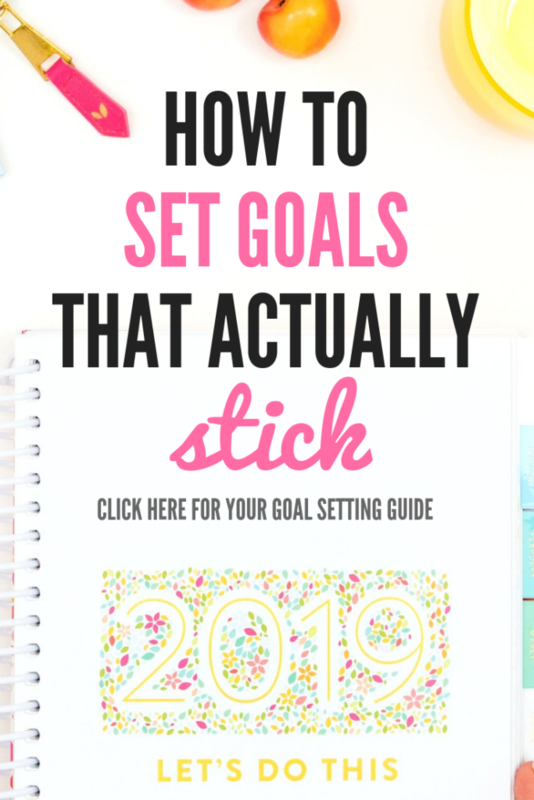 Are you ready to stick with your goals this year? I know I am! Let’s dig in. 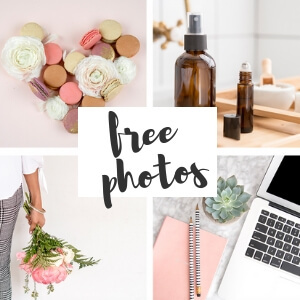 Please note that there are affiliate links within this post, meaning if you choose to make a purchase through one of my links, I make a small commission. However, just know that I use and love Powersheets. I don’t want to make this just another post that’s cheesy, generic, and gets you nowhere in terms of making all your big dreams happen. Because seriously, raise your hand if you’re tired of reading those? Yup, once again, we’re in the same boat. So, before going any further, there’s something I need to share with you that has completely changed how I set goals, and how I feel about the year moving forward. Powersheets by Cultivate What Matters. With these little babies in my life I feel so much more calm and focused in 2019 compared to how I felt in 2018. In 2018, I was just pulling goals and resolutions out of thin air, and I honestly felt like a chicken running around with her head cut off, trying to do all the things, without any idea on how I could actually keep up with everything. By February, my 2018 goals were already fizzling. But not this year with Powersheets in my life! So, in order to share my love for Powersheets with you, I’m going to explain what I’ve learned from Powersheets about goal setting. This way, whether you’re interested in Powersheets or not, my insights will help you set goals that stick for 2019. 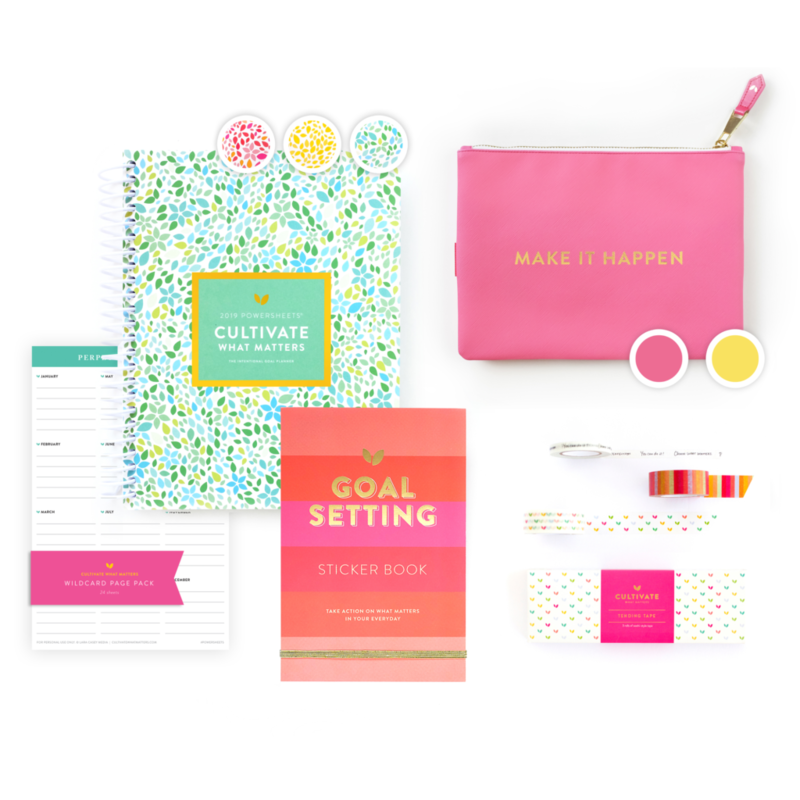 The Powersheet Goal Planner is a 12 month intentional goal planner that helps you discover “good” goals that really matter to you. To uncover these “good” goals, Powersheets asks you to reflect on the previous year by using prompts that help you uncover what areas of life you need to focus on to be happier and more fulfilled in your life. You then create big picture goals that guide you in setting smaller, more manageable goals. But seriously, guys, working through these sheets felt like honest-to-God therapy. I learned so much about my personality, while also simultaneously realizing there were many areas of my life that I was giving attention to that weren’t that important to me. Trust me, there’s a good chance you’re doing this, too, without even realizing it! 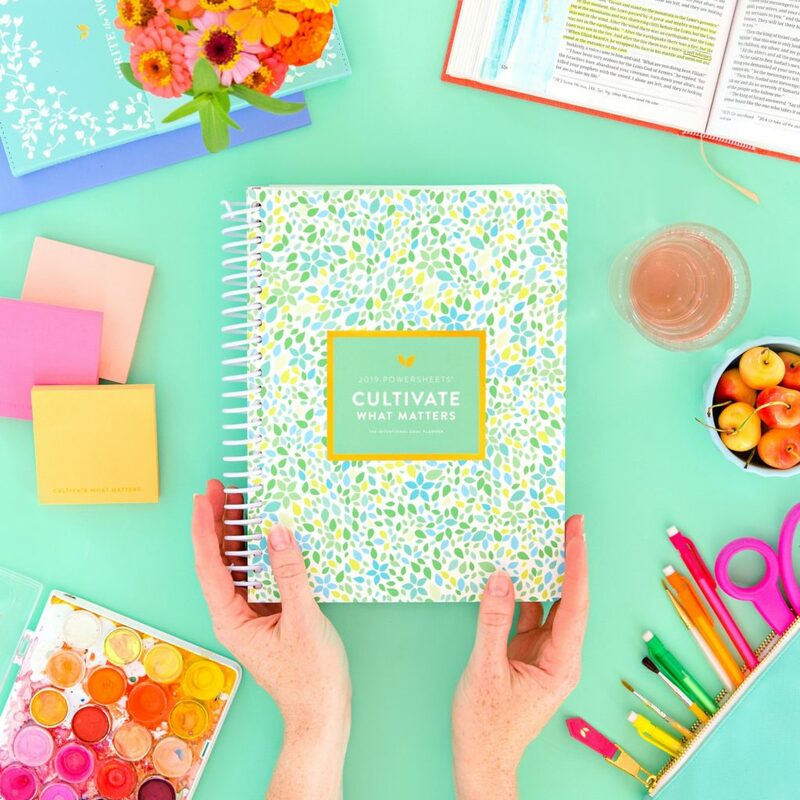 If you’re interested in learning more about how your personality type impacts how you set goals for yourself, I highly recommend taking this FREE Goal Setting Personality Quiz by Cultivate What Matters. It’s so spot on (I’m an “Investigator,” which is crazy accurate if you know me and my thirst for knowledge and understanding). No doubt about it: understanding how your brain works can really help you set goals that you’ll be more inclined to stick with. Check out the Goal Setting Personality Quiz here. How do you use Powersheets? You then track your progress with these action items, reflect on how the month went, and then set new monthly, weekly, and daily action items for the next month. Instead of pulling lofty goal out of thin air, outlining a couple action items, and then just hoping you stick to your goals, with Powersheets, you’re not only being realistic by setting small (actionable) goals, you’re also being accountable to yourself by tracking your progress, and setting goals that really matter to you. 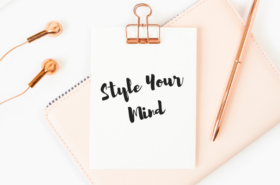 It’s that figuring out what matters to you that truly makes all the difference in your goal setting, so don’t forget to take your FREE Goal Setting Personality Quiz if you need a little help figuring out how to set the best goals for your personality type. Beyond that, though, I’ve learned so many incredibly valuable lessons from Powersheets that I want to share. 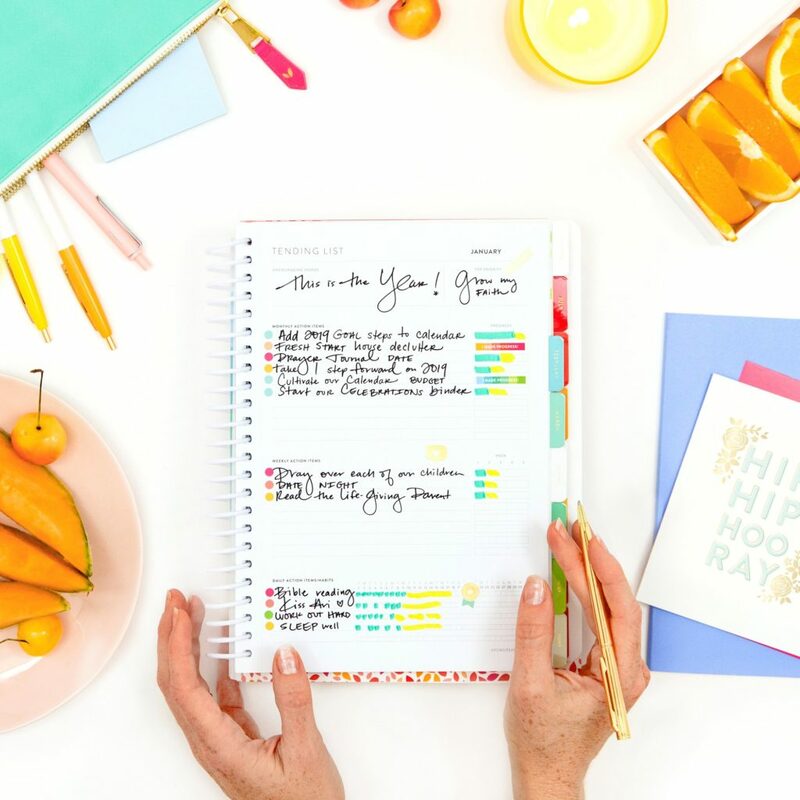 This way, whether you want your own intentional goal planner or not, we can all set achievable goals for ourselves in the new year. The lessons about goal setting that I learned from my Powersheets helped me reframe my entire concept for how I set goals, and even though we’re only just starting off the new year, I can already tell what an impact this is going to have on me going forward. NOTE: Powersheets also come in a 6 month undated version, so that no matter what time of year it is, you can work through your Powersheets and uncover goals that matter to you. Because remember, when it comes to setting goals, there is nothing magical about January 1st. 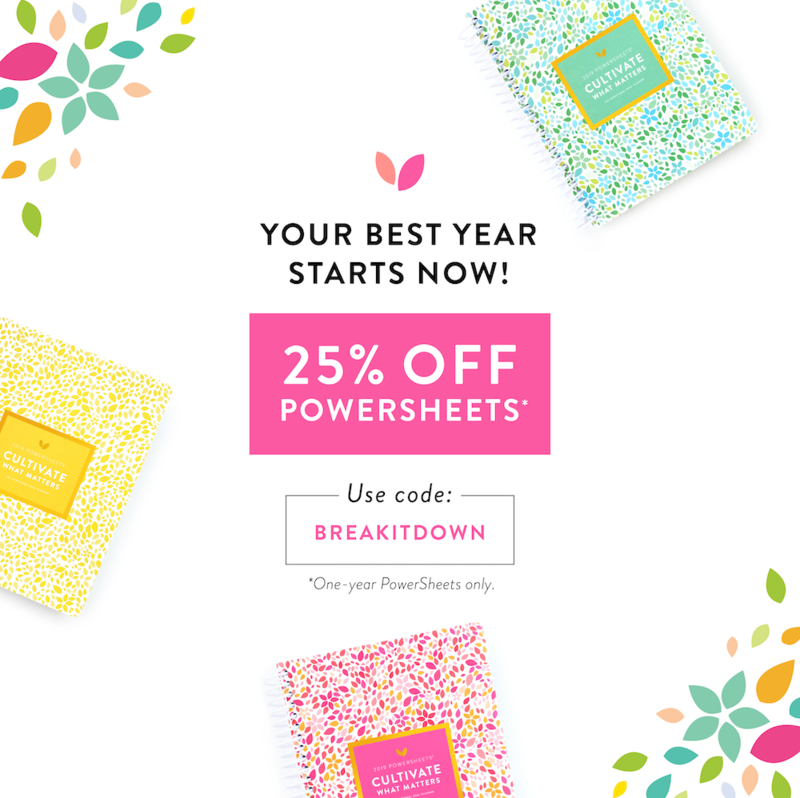 Check out the 6 month undated version of Powersheets here. 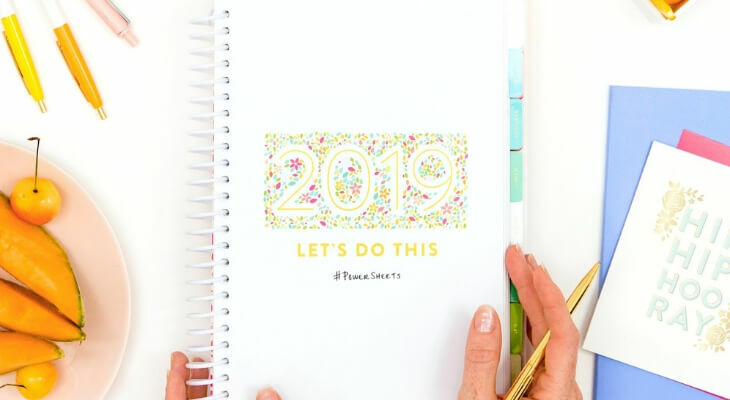 So yes, if you also want to change how you set goals, here’s are 5 lessons that I’ve learned from Powersheets that I know will help you keep your goals for the new year. Try implementing some of these yourself, and I’ve got a feeling you’re going to be ready to tackle 2019 with a whole new set of energy. I already mentioned this above, but I want to elaborate on it since I think it’s essential to setting goals that stick. For me, in the past, whenever I’ve set goals, I’ve just written down ideas and things I want accomplish. Things like travel more, get more blog traffic, workout more… More, more, more. That sort of thing. The thing is, though, whenever I write ideas down and then just try to run with them, I don’t have any foundation for why I want to achieve them. They’re just the things that happen to be at the top of my mind at the time I start thinking about setting goals. I mean, sure, I know I want to workout more because I want to be healthier, but with Powersheets, you go much deeper than that. In fact, when you start Powersheets, you’re not even thinking about your goals directly. Instead, you’re thinking about your life overall, the previous year, your personality and identity, your relationships, and all the little things that make you who you are. Only after doing all that prep work do you start to think about goals, and you do it by identifying the patterns that you see popping up. For example, maybe you kept writing down that you’re always tired in the morning, or you’re super anxious, or you’re not eating properly. Perhaps this means you should set a big picture goal that will help you focus your energy on self care? Whatever it is, you’ll start to find patterns, and from there, you’ll able to group the patterns you see and make big picture goals. And hey, even if you don’t have Powersheets, you can do this on your own. You just have to journal, and get really honest with yourself about where you are in life and what you want for your future. 1. What are some things that happened in the previous year that I’m proud of? 2. What are some things that happened in the previous year that I’m not proud of? What do I wish I had done differently? Where do I wish I spent more of my time? 5. When I’m old, what do I want for myself? What will matter to me then? This is probably the most important question to ask yourself, because it will help you understand what really matters to you. For example, maybe year after year, you keep setting all these work related goals for yourself, but you realize, when you’re 80, work won’t really matter to you. You realize that you’re more concerned with creating loving and lasting relationships with the people around you. This may urge you to create more relationship focused goals for 2019, and less work related ones. Rather than setting monthly goals, I’ve started setting “to do” items for myself that help me reach big picture goals. So, for example, rather than setting a goal that I’m going to lose 5 pounds this month, I make an actionable to-do list that can help me get there, like go the gym 3 times/week, drink 5 bottles of water, start a list of healthy recipes, etc. You’ll notice these are fairly small things, but my tendency has always been to jump all in with my goals. To do the most extreme things first, and honestly, this has never ended up working out. 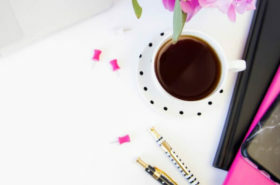 So, rather than setting a bunch of big goals for yourself, set meaningful big picture goals, and then start writing out small to-do list items that will help you reach those goals. Remember, you don’t have to do all those things right away. In fact, it’s better if you spread them out throughout the year, so you don’t burn out and give up on your goals. Speaking of setting small goals, another reason for why this is so important is because it helps build momentum. Because sure, drinking 5 bottles of water might not seem like a big deal, but if you’re able to make progress on this goal and see the impact it has on you, then you’re more likely to want to stick with that goal into the next month. If you set some big goal for yourself that requires a lot of time, energy, and effort, you might feel rewarded initially, but there’s a good chance you’re going to fall off this goal eventually. Not always, but often this is the case. You need to build momentum with small goals that are easily achievable, and then work from there. Plain and simple. This is one of the things that I love most about Powersheets: I can see my progress. With the Tending List, as mentioned above, you write down all your monthly, weekly, and daily action items. You then track your progress on each of those items by either making check marks or filling in the squares. This might seem like such a small thing, but it helps you see where you’re making progress, and where you might need to spend some more time. Trust me, I get it, life gets busy, and it’s easy enough to forget about your goals, or to prioritize other things ahead of them, but when you have your Tending List (or some other visual tracking sheet), you’re able to refocus your energy and remember what matters most to you. This has truly been a game changer for me. Another thing that Powersheets has taught me–and this is pretty major–is that your goals aren’t set in stone. 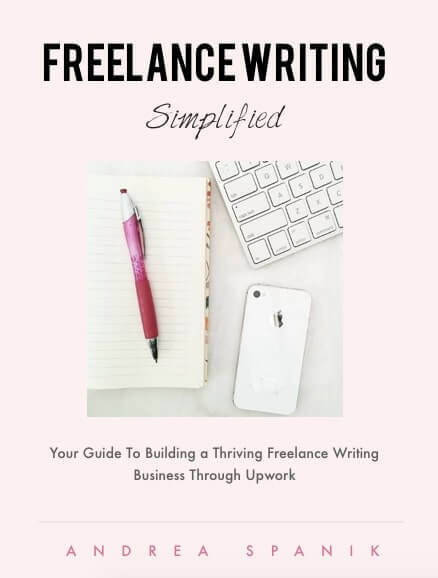 Even if you write them down, you have permission to change and tweak them. I mean, you don’t want to be changing your goals every week, because there’s no consistency in that, and it’s not going to make you feel great if you’re never making progress. 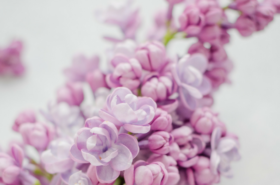 BUT, at the end of each season, if you reevaluate your goals, and realize that certain areas of your life have changed since you set your 2019 goals, you’re allowed to change them. Change is inevitable. Change is good. Embrace change, and let your goals grow just as you do. And there you have it: those are just some quick and simple things you can do to help you create goals that stick. Whether you’re interested in Powersheets or not, these are all things that you can do on your own. Powersheets just makes it easier, and not to mention a hell of a lot prettier (Did I mention that the planner itself is just adorable? Gold foil, you guys, I think that’s all I need to say). 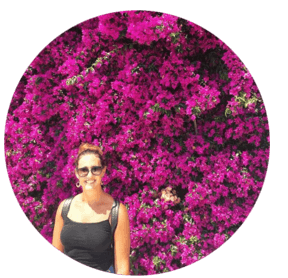 And, if you want to learn more about Powersheets, and get in on all the goal setting fun, I highly recommend checking them out. Trust me, once you have your Powersheets in your hands, you won’t regret it. Oh, and if you found this post helpful, feel free to share this image with your Pinterest friends. It’s so appreciated!